I discovered Tiffany Baker's book simply because it was on a list of e-books on sale. I'm not sure why it needed to be discounted because the story was worth full price. It's a book of the haves and the have nots, and what happens when the haves misbehave and think they have the power to push blame onto the have nots. It's also a book about the resilience of a girl who has nothing but her family and her drive to set things right, even if it puts her at risk. 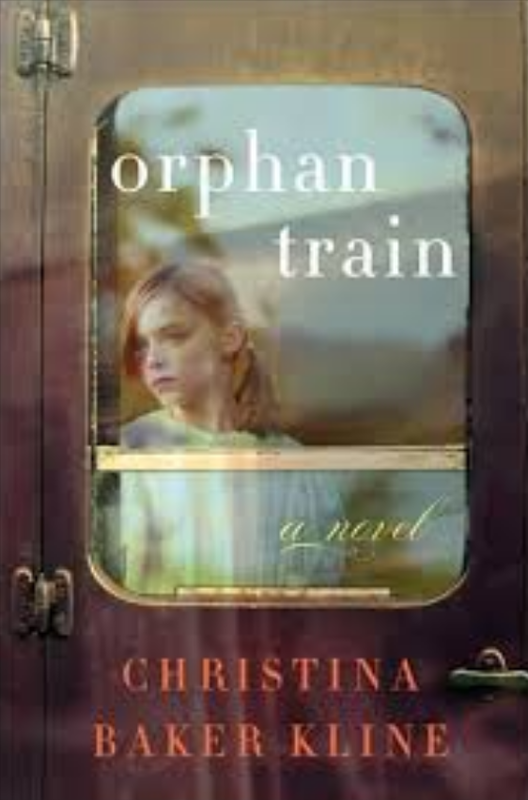 The Orphan Train is a story that embraces true events of orphans from New York City being sent against their wishes to the midwest to be placed with families - some good but mostly bad. The plot oscillates between the past and present day, where a troubled foster kid, Molly, is trying to make it through the last few months of the system by helping Vivian, a local elderly woman who, she discovers, also had a rough childhood as part of the orphan train system. 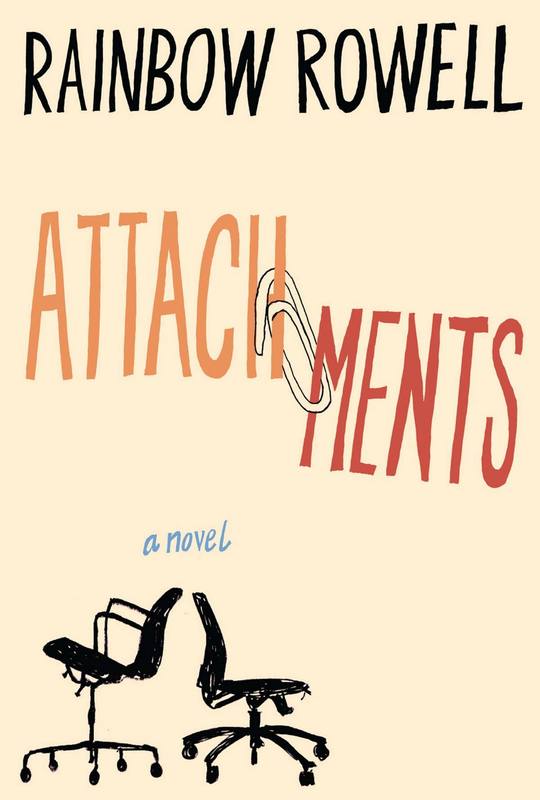 Digging through her attic mementos, Vivian tells her story and finds the closure she had always sought with Molly's help, while also changing Molly's life forever. I read the first book in this series, Twenty-Eight and a Half Wishes, because I wanted a little light reading and it was something I had bought randomly off of iBooks a while ago. 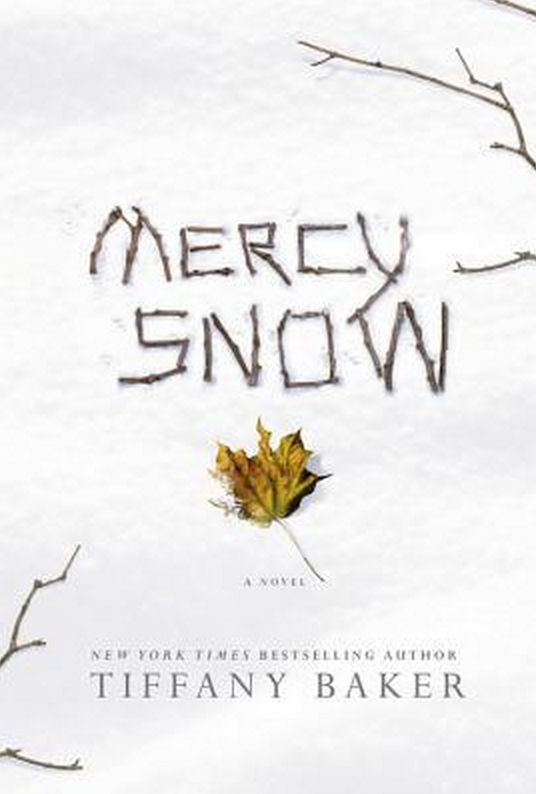 I was hooked after the first book, and ended up devouring the entire first 4 books in the series in about 3 days. 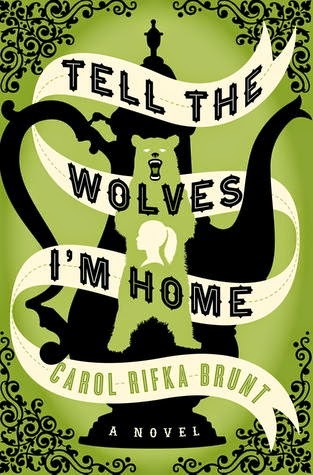 The 5th book comes out in June 2014, and I already have it pre-ordered. This series reminds me a lot of the style of Janet Evanovich's Stephanie Plum series - a female character with the worst luck who ends up in deep trouble all the time, a strong male in law enforcement that wants to protect her, a crazy sidekick (this time a dog instead of Lula), and a second male to compete for the female's affection.